RMPGI works closely with our families and their insurance companies to provide affordable health care for our patients. 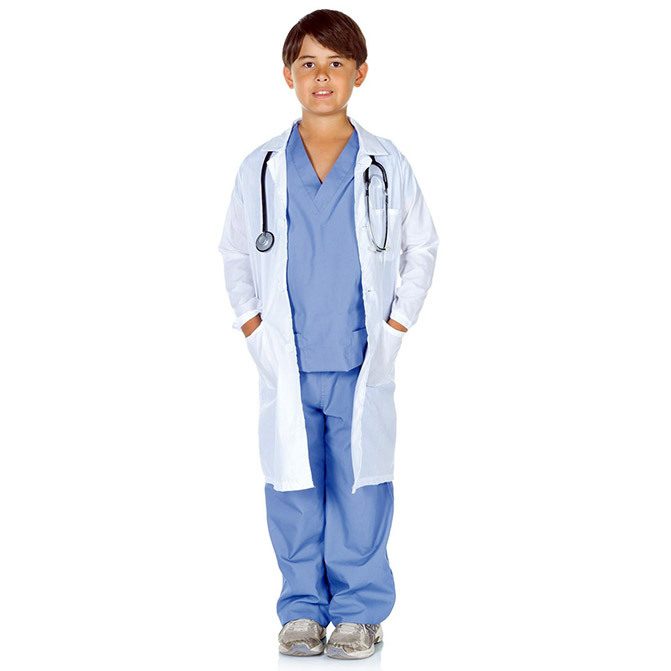 We work closely with your child's primary care physician, and other specialists, to create a unique and supportive care team. We personalize our care by assuring you will almost never see multiple doctors in our practice, unless it is your choice, even if a procedure is required. Our providers, both physicians and physician assistants, work diligently together to give you the greatest continuity of care. Additionally, one of our physicians is on-call 24 hours a day, 365 days each year. A physician who is still in training will never answer your phone calls. And, at RMPGI, there are no hidden facilities fees. Our goal is excellent care for optimal health. All parents expect the best for their children, including optimal health. While all kids need routine medical care, sometimes they have more serious health problems that require a specialist's knowledge and experience. 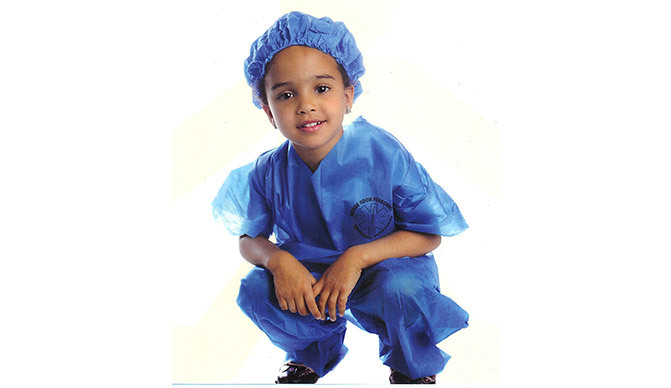 Rocky Mountain Pediatric Gastroenterology has been providing advanced, affordable medical care to infants, children and young adults since 1993. Thousands of children of all ages - and their families - have received care and support for common and complex gastrointestinal, liver and nutritional disorders. Giving your child the care we would give our own.